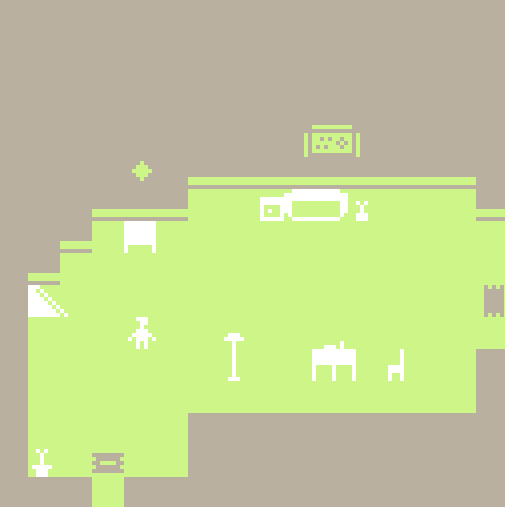 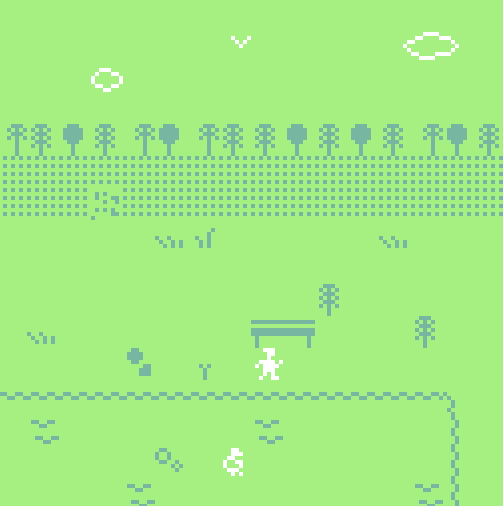 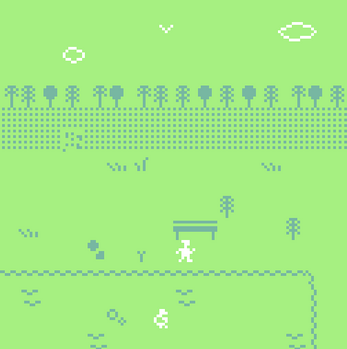 a quick little game for the bitsy breakfast jam! this was my first time experimenting with bitsy and i had a blast, though i'm definitely still learning. 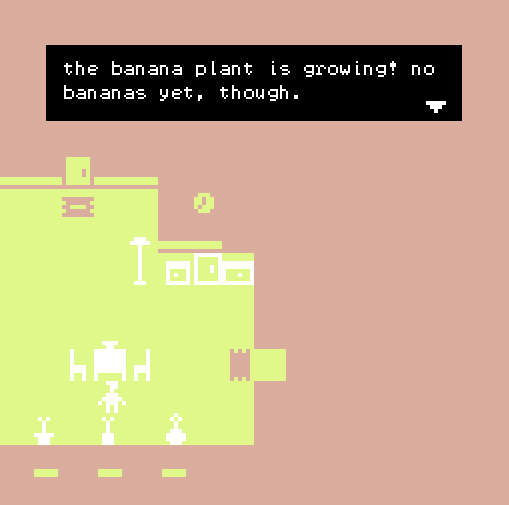 a little nonsensical, but hopefully it's breakfast-y enough!